Do you remember the celebrities Justin Bieber is rumored to have dated before his engagement? The Biebs is getting married! 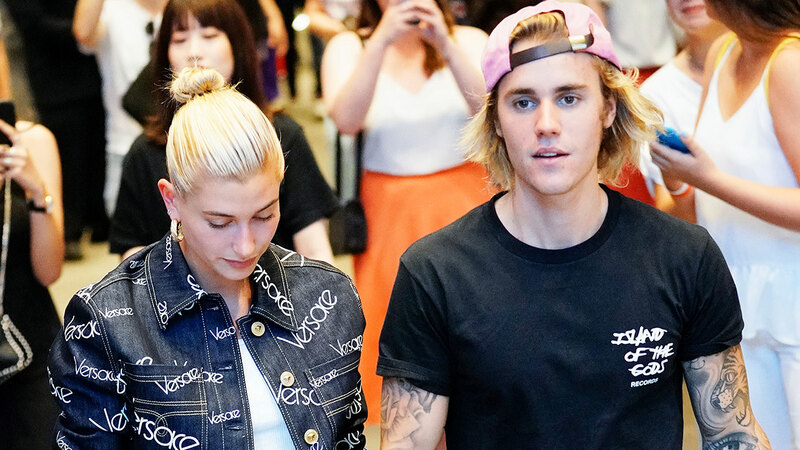 But before the pop sensation walks down the aisle with fiancé and model Hailey Baldwin, Aunyea takes a look back at the previous leading ladies in Justin Bieber's life. Singer Justin Bieber has popped the question to model Hailey Baldwin, according to multiple reports. Aunyea Lachelle brings you the latest in entertainment news and pop culture. Check out Entertainment Now exclusively on the new 6abc app and at 6abc app. Entertainment Now: Dancing with the cast of Broadway "Aladdin"